Back in December I had a conversation with a client who wanted to get serious about weight loss. She was consistent with her work outs 3-4 days each week, but she was not seeing the results she wanted in her body composition. She asked me, “What do I need to do to lose weight”. My reply was straightforward, “You need to ditch the junk and commit to eating real, whole food. You need to fill up on the good stuff and not treat your body like a garbage can. You need to limit the wine and say no to candy”. She listened. She has now lost about 30 pounds and is going strong. Still consistent with her 3-4 workouts per week, but she has now committed to her nutrition. She is choosing to nourish her body with real, whole food and she’s not looking back. It's tough. It's not easy to sacrifice foods that you love or behaviors you get comfort from or that help you relieve stress. 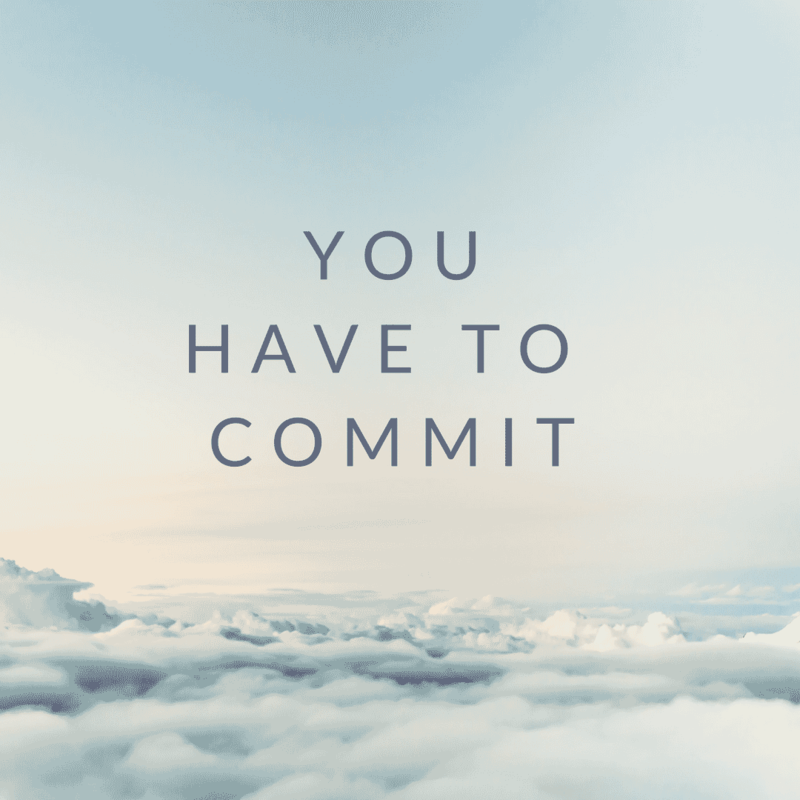 But if you can commit to yourself, commit to just one small thing at a time, big changes will come. But you can't keep doing the same thing an expect a different outcome. Unfortunately, change doesn't work that way. If you are ready to commit, schedule a FREE consult with an OPEX Coach today!